RACEMO is a massive leap from Tata! 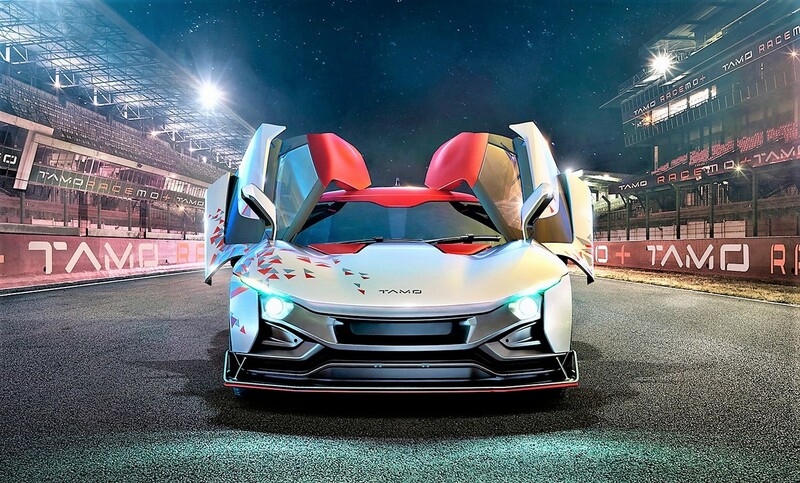 So, the first product coming out of the TAMO sub-brand – RACEMO, was revealed at the Geneva Auto Show. If you are not impressed by its name, you will be, by its form! Coming from Tata, it looks real good and is fairly well kitted. Tata’s first sportscar Racemo gets power from the 1.2 liter Revotron petrol engine which is turbocharged and intercooled. This 3 cylinder motor churns out 190 hp of peak power at 6500 rpm and 210 Nm of max torque at 2500 rpm. It is mated to a 6-speed AMT transmission with paddle shifters and has a push button reverse. 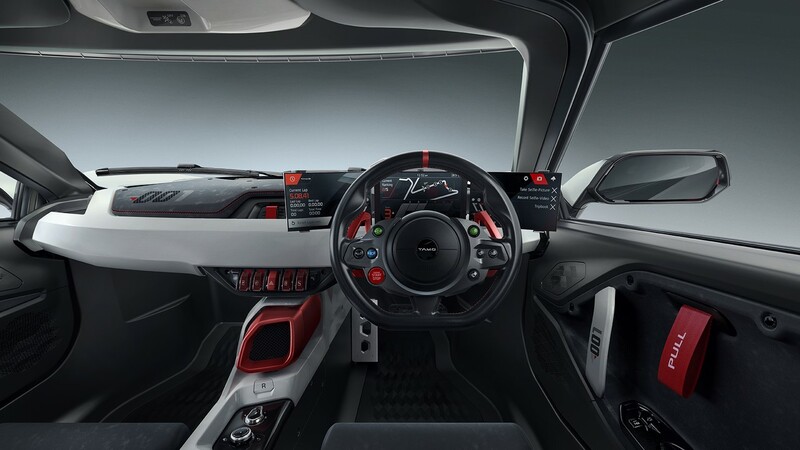 Tamo promises a 0 to 100 km/h dash in under 6 seconds. The two-seater Racemo coupe is spawned on MOFlex platform which has MMS (Multi-material sandwich) structure technology. 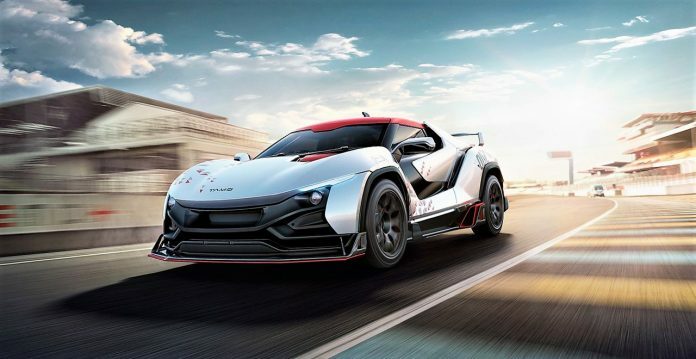 This is a modular platform which can derive various cars ranging from commuters to probably the extreme example – the latest Racemo sportscar! In terms of features it gets connected technology from partner Microsoft – advanced navigation, three screens, all four disc brakes, ABS and EBD, driver and passenger air bags and Tata claims that it meets the upcoming Indian regulations. It gets 17 inch tyres at the front and 18 inchers at the rear. If you look at it, it appears to be a huge leap from what we have known Tata for. But the big problem is this – we are used to seeing some mind-boggling concepts from Tata which have never made it to production. However, the Racemo, will go to production, most probably as a limited edition car. It appears to be more of a brand builder and will lay the foundation of the new Tamo brand. 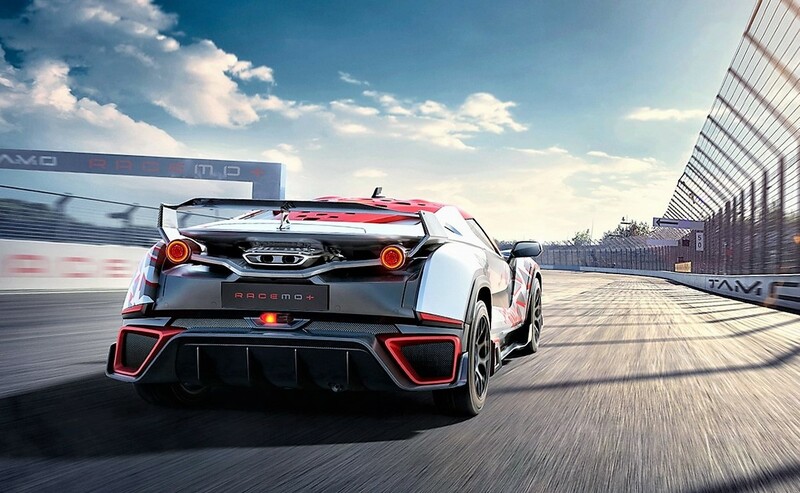 After showcasing the concept, according to a new report at Economic Times, Tata has set up a team of 25 people who have been tasked to launch the Racemo in the market by December this year which is super-quick by any kind of standards. Even if it gets delayed, expect it to be this financial year launch candidate.